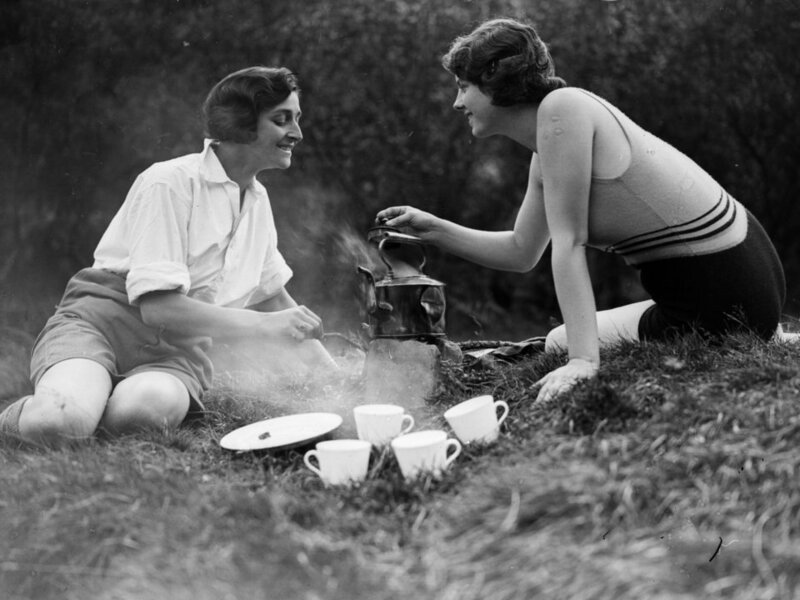 While technology has been incredibly helpful when it comes to outdoor adventuring, making camping both simpler and more comfortable, there’s something nostalgic to how basic the activity used to be. 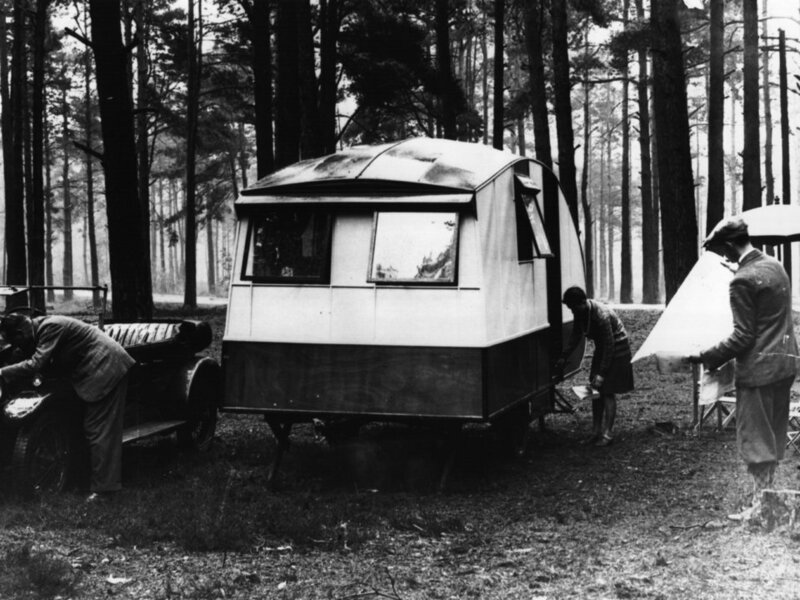 Instead of the decked out RVs people now have the option to travel in, campers primarily set up simple tents or basic caravans to spend time with their friends and family outdoors — without the distractions of phones and iPads. 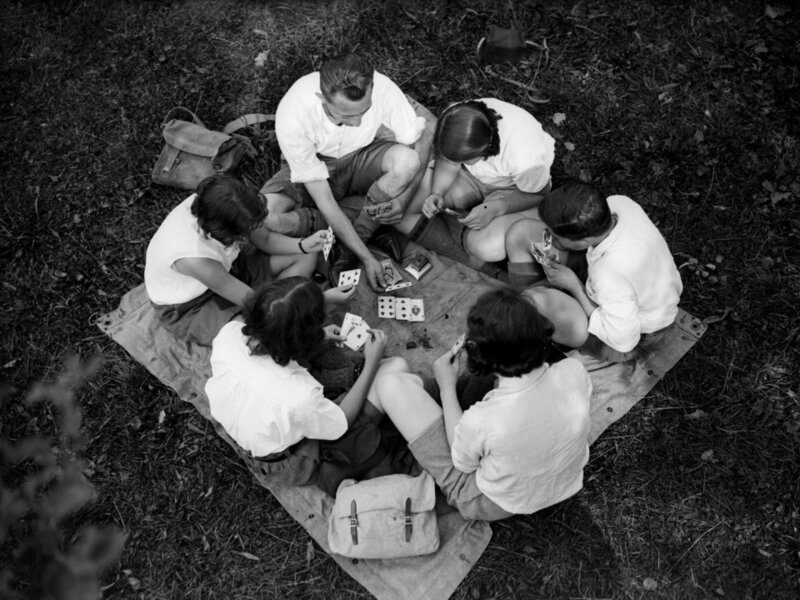 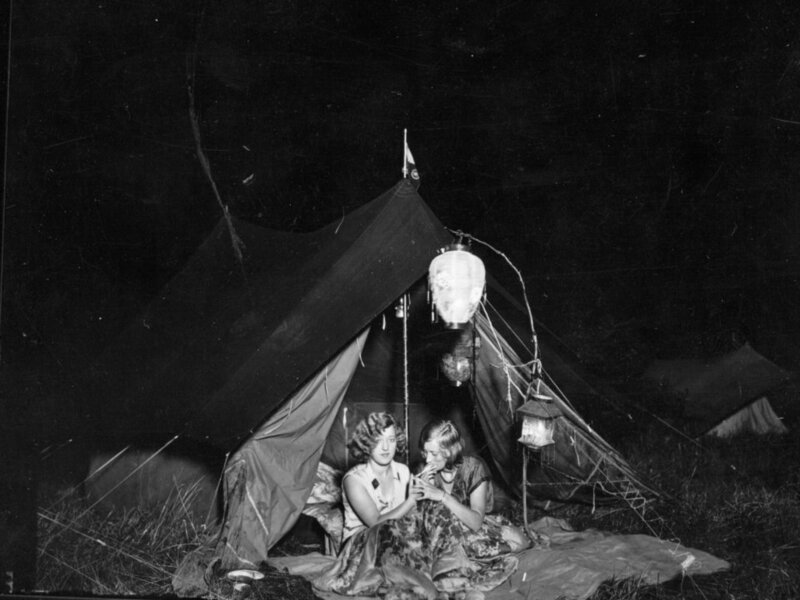 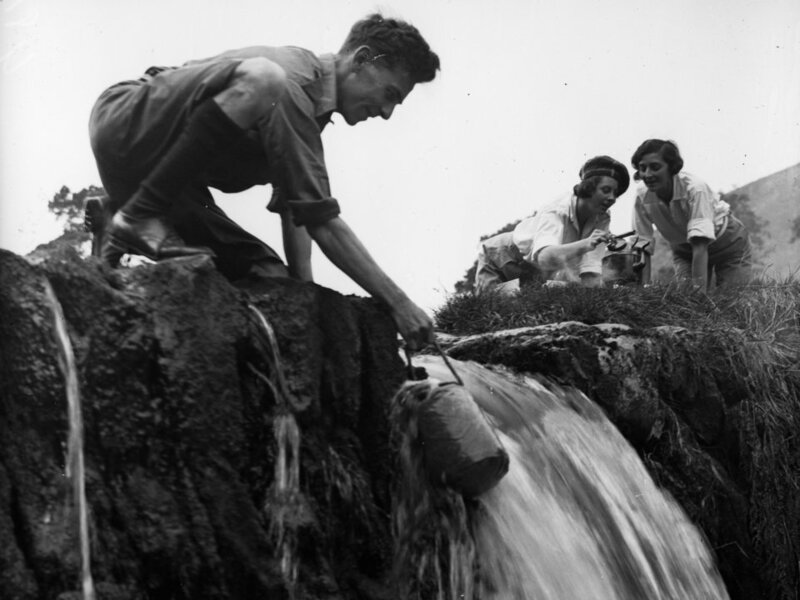 Here are some nostalgic photos of what camping used to be like in the 1930s.